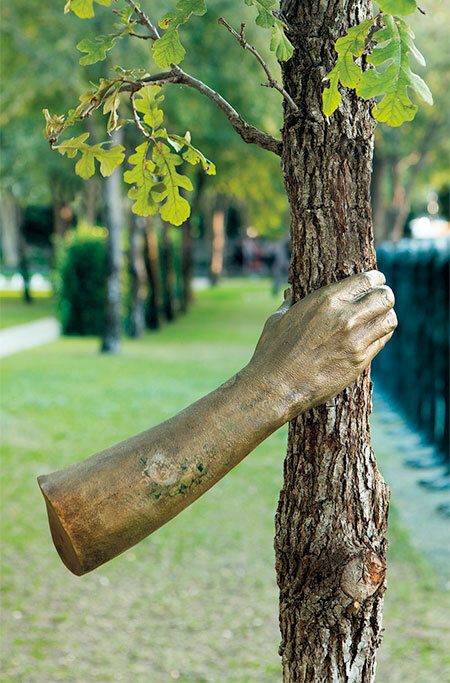 Metal arms holding trees show the desire of humans trying to control nature. 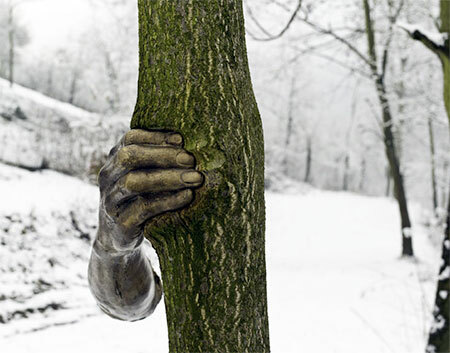 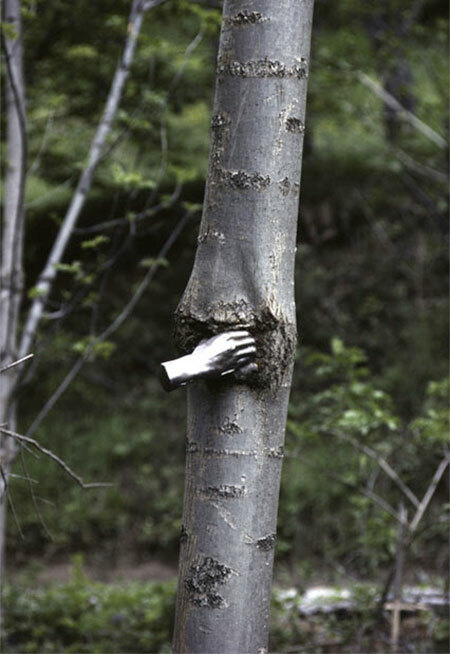 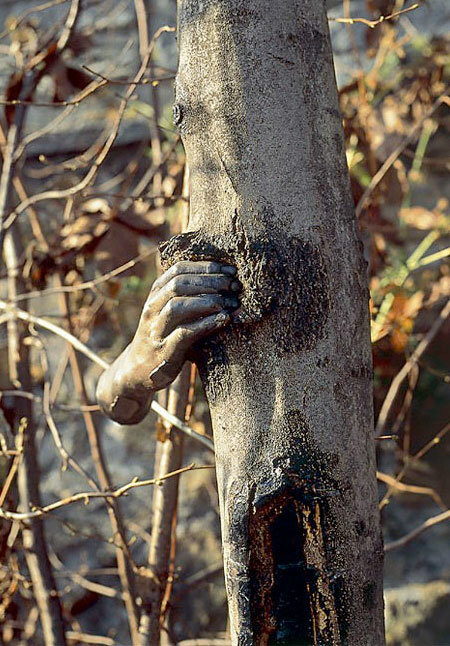 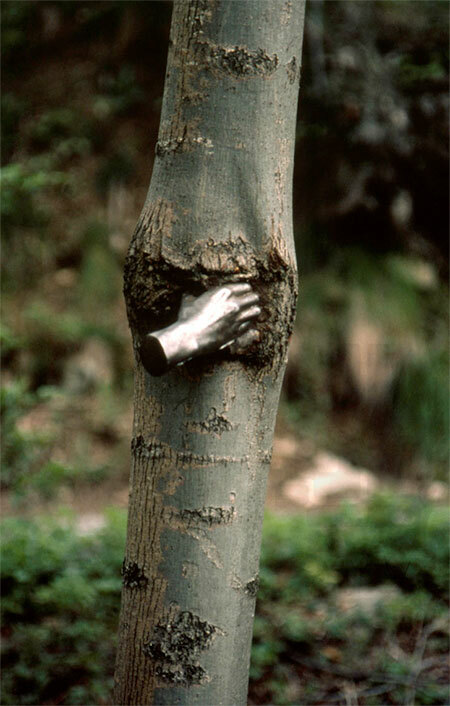 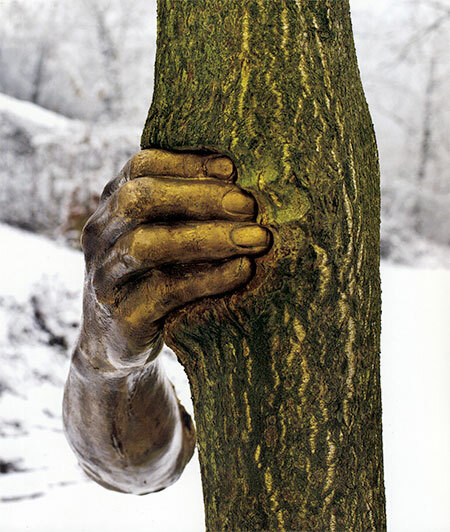 Tree Hands art installations by talented Italian artist Giuseppe Penone. 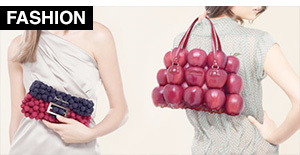 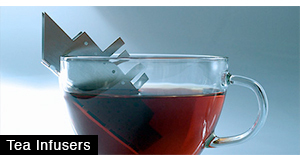 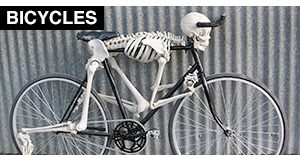 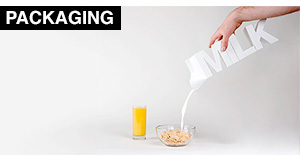 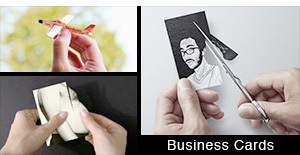 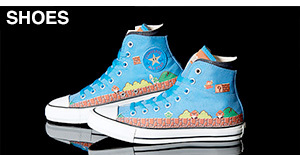 If the description hadn’t told me I would have no idea what it’s supposed to represent.